Many of us have found a verse from the Bible that speaks specifically to us straight from God in His Word. 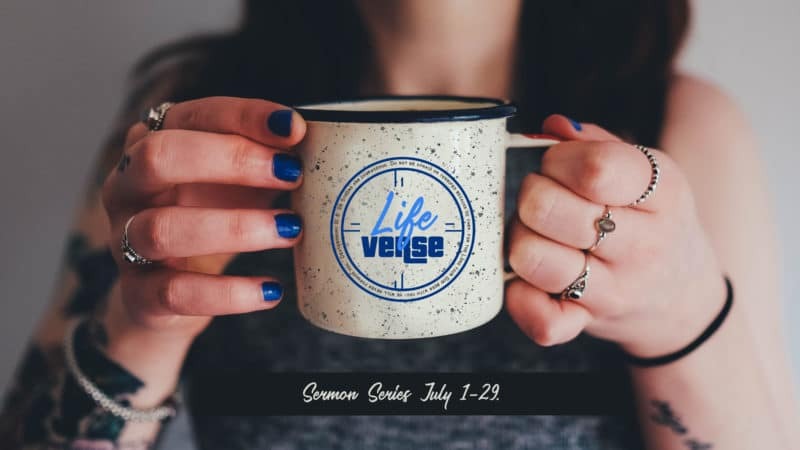 What verse do you point to as a rally cry, a guide and focus for your life? Each week for this series we will explore a different Life Verse and how it directs the course of our lives.